Cleveland’s settlement agreement with the U.S. Department of Justice calls for civilians to have more power for both investigating police misconduct and establishing policies and procedures. A federal judge must approve the agreement. Once that happens, an independent monitor will be brought in to oversee the compliance process. DOJ officials announced in December that an 18-month investigation had found that Cleveland police had engaged in a pattern of excessive force and civil rights violations. The 105-page agreement details new rules for how officers employ, report, and investigate uses of deadly and non-lethal force and requires Cleveland police to make community policing its core principle. In addition, the decree calls for a civilian to head the internal affairs unit rather than a member of the police command staff. And a civilian will be appointed to the new position of police inspector general. 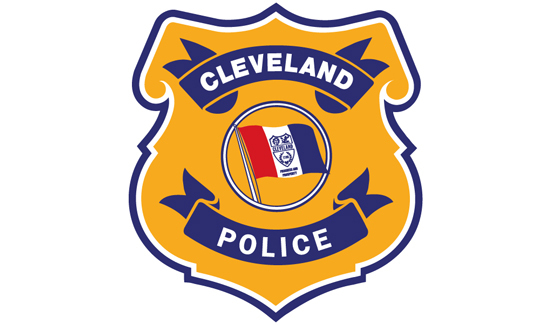 No former employees of the Cleveland police department can hold those positions. Additionally, a community police commission consisting of 10 civilians and a representative from each of the three police unions will be formed. According to the settlement, the commission will have the authority to review, recommend and comment on police department policies, procedures and performance, along with its adherence required reforms.